Most modern firewalls are stateful - that is, they are able to set up the connection between the internal workstation and the Internet resource. They can keep track of the details of the connection, like ports, packet order, and the IP addresses involved. This is called keeping track of the state of the connection. 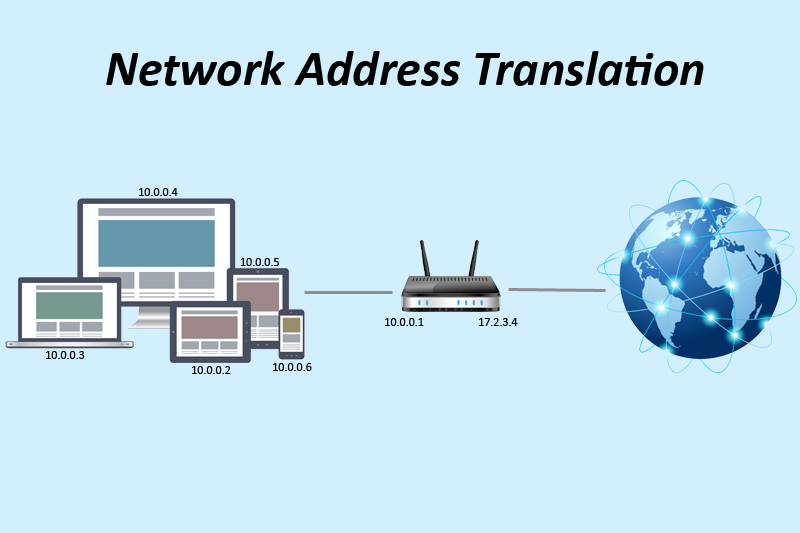 In this way, they are able to keep track of the session composed of communication between the workstation and the firewall, and the firewall with the Internet. When the session ends, the firewall discards all of the information about the connection.